Every underdog has a great rally cry. One statement that contains the angst, obstacles, and hope that we all desire. Jesus had a rally cry. 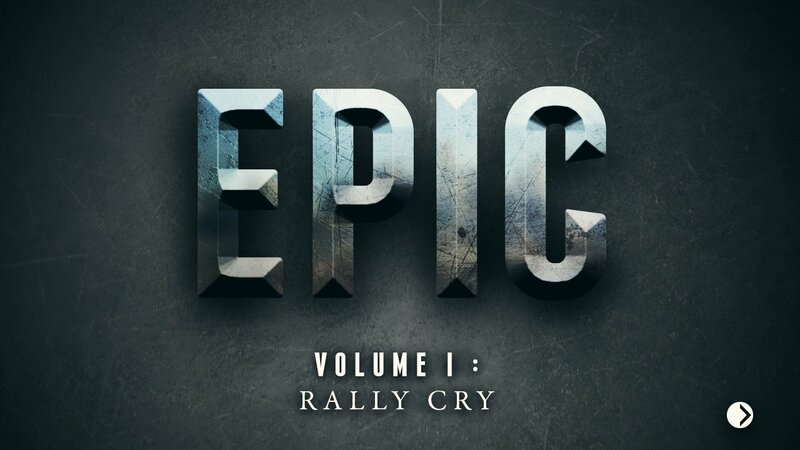 In this sermon, Pastor Joel teaches us the power of Jesus’ rally cry. In this message, Pastor Joel teaches us about 2 reactions that we might have when meeting Jesus. Do we treat him as famous or average?  EPIC: It seems crazy because it is! Most of us are willing to look crazy in areas we care about most, yet we won't look crazy for Jesus. In this message, Joel teaches us that a person of faith should embrace the crazy life of following Jesus. 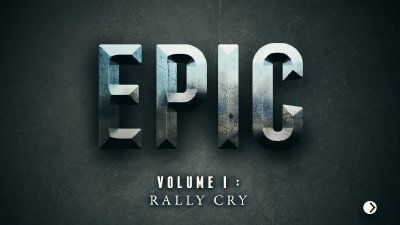 EPIC: The Gospel starts with GO! As we continue our journey through the Gospel of Mark, Pastor Joel teaches us how the first disciples began to follow Jesus.